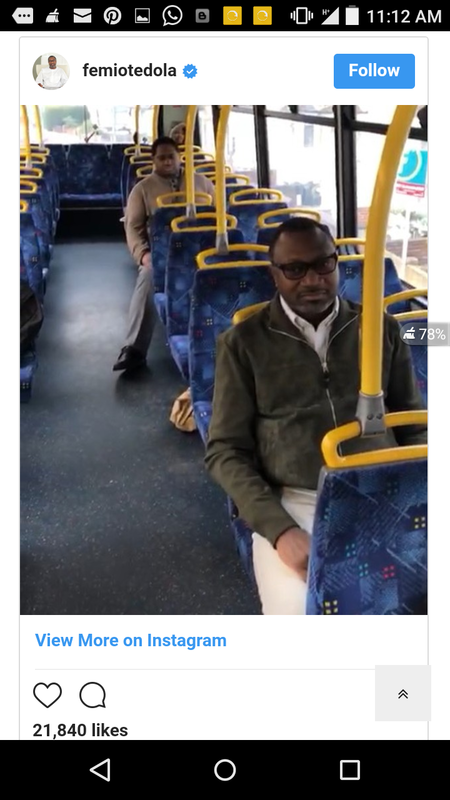 It was just a regular bus trip in London, UK — but the trip-taker, Femi Otedola, is far from regular. 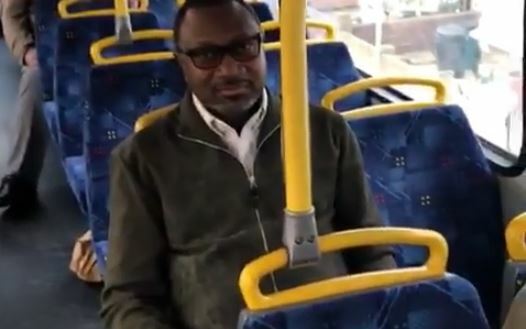 By virtue of being a Nigerian billionaire, most of whom are known for their ostentatious displays, Otedola was not expected to be found using public transport. But the chairman of Forte Oil and one of the richest Nigerians alive took a bus “to see my old teacher at Wandsworth” — and ever since, Nigerians on Instagram can’t seem to shake off the excitement. 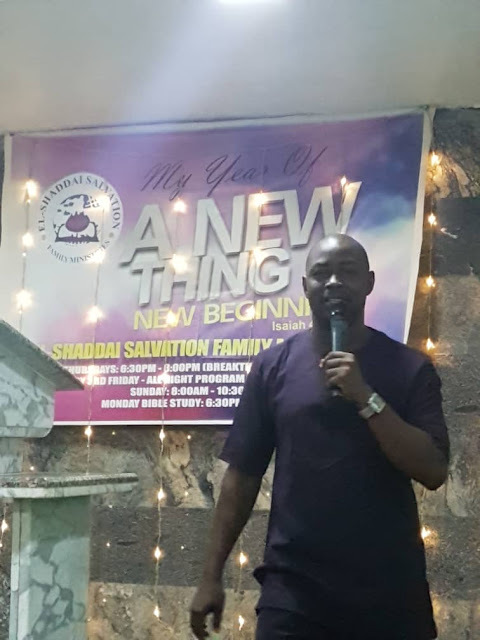 The oil magnate shared the video on his page, and in less than three days, it has been viewed almost 260,000 times. 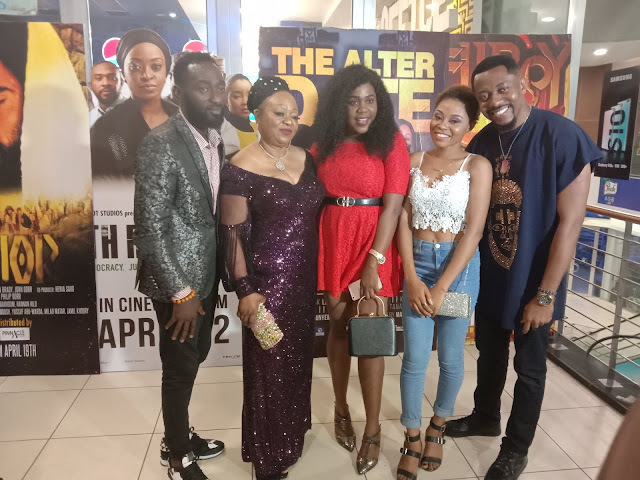 With over 1,400 comments, the video is Otedola’s most engaging post on Instagram since he hopped aboard the photo-sharing platform. 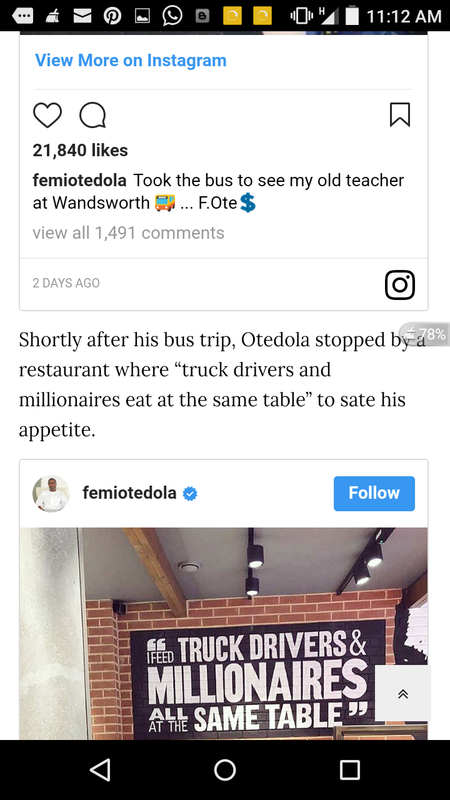 Shortly after his bus trip, Otedola stopped by a restaurant where “truck drivers and millionaires eat at the same table” to sate his appetite.